Home › Snapchat Today › What Does the Purple Lion Next to a User’s Name on Snapchat Mean? What Does the Purple Lion Next to a User’s Name on Snapchat Mean? If you have a large number of friends on Snapchat there is a good chance you have seen a purple lion next to some of their names. This shows up to the right of their Snapchat score. So, what does this mean? This is the sign of the zodiac for Leo which is determined by their birthday. That particular Snapchat user was born between July 22 – August 22. 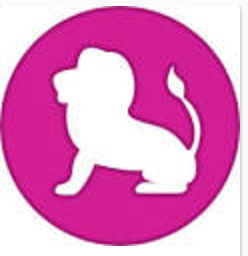 When you see this purple lion next to a users name, you will know they were born in the summer.